The sweets in the promotional Christmas Boiled Lollies in Acrylic Canister are a tasty promotional product and at such competitive prices you’ll love how we bring your promotion to life. It’s that time of the year again when people are merry and gifts are overflowing. With all the giving going on, you wouldn’t want to be left out would you? Of course not! That’s why this is a great opportunity to hand out those promotional gift items. And for that, we’d like to introduce to you the branded Christmas Boiled Lollies Acrylic Canister. 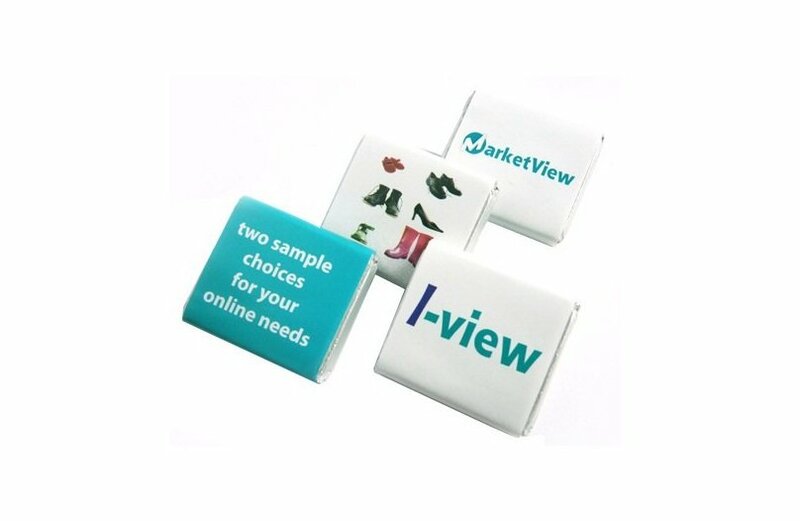 What’s great about these promotional products is that not only are they stuffed with delicious lollies, their containers are also pretty noteworthy. Let’s talk about the lollies first. Inside the canisters are 120 grams, or 15 pieces, of these tasty delights. There are eight colours that you can choose to fill the canisters with, namely: white, blue, green, red, yellow, orange, purple, and pink. Now let’s talk about the canisters. The canisters have a base diameter of 75mm and a height of 78mm. What’s cool about these canisters is that they have an airtight lid that can be easily and conveniently sealed. This lets any lollies inside maintain their freshness. And now, let’s talk about customising these little beauties. The promotional Christmas Boiled Lollies Acrylic canister can host your personalised design via a printed full colour sticker on the body (48mmW x 37mmH) and on the lid (45mm Diameter). Adding your brand and any decorations will surely set a more positive impression about your company and increase brand awareness. 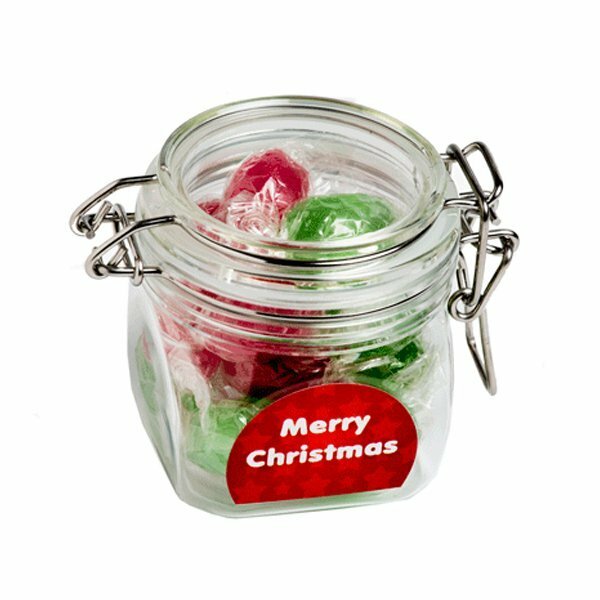 Spread the festive spirit with our promotional Christmas Boiled Lollies Acrylic Canister. These tasty sweets also make thoughtful gifts of appreciation for family and friends. For more summery presents, try our Camo Flat Peak Trucker and our other customizable hats and caps. 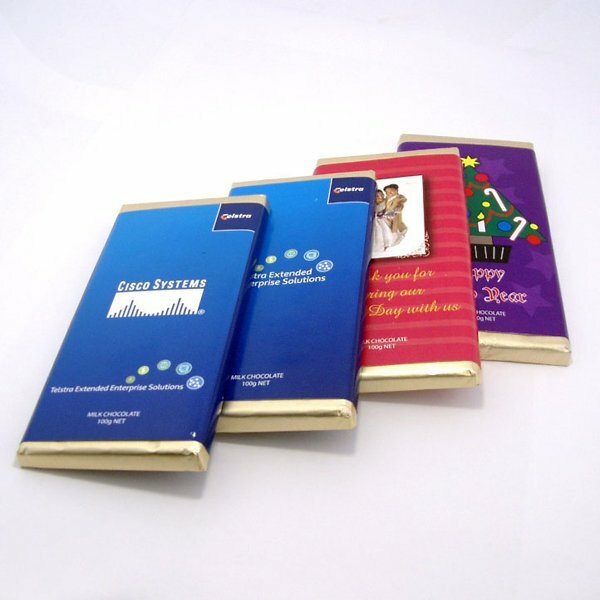 Do have a look also at the personalised Branded Advent Calendar and the custom Candy Canes for more ideas for Christmas promotions. When you need help in deciding which product to avail, you can ask for help from one of our customer service staff by giving us a call. Dial our hotline number 1300 008 300. Or if you want to do live chat, simply hop on that chat box and send us your message.